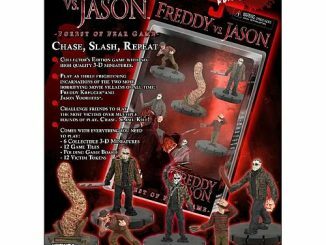 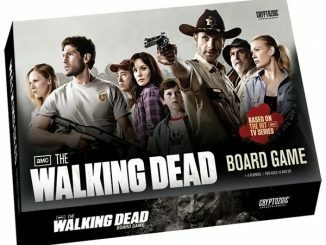 GeekAlerts showed you The Walking Dead Monopoly Game last week and here’s another board game that is sure to get your heart rate racing. 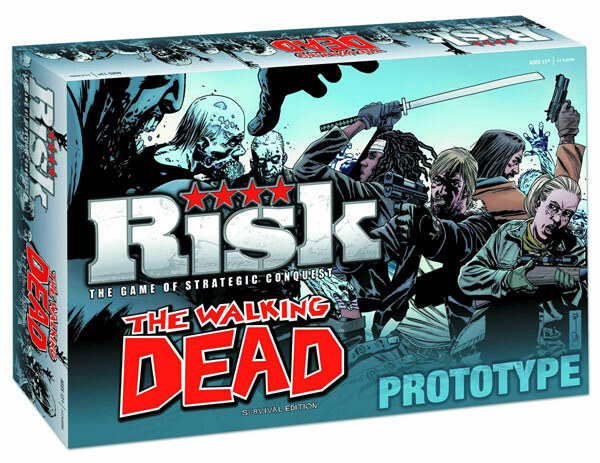 The Walking Dead Comic Survival Edition Risk Board Game is set to be released this summer and offers you a trial run at surviving the Zombie Apocalypse. 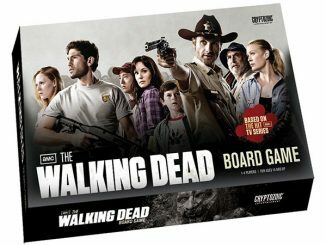 The game features a Walking Dead-themed map set in the southeast region of the United States and tons of zombie fun. 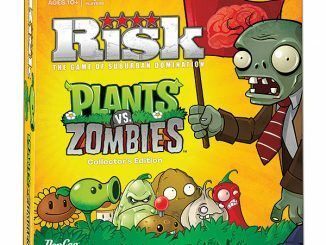 The Walking Dead Comic Risk Survival Edition represents a fun twist on classic Risk game play. 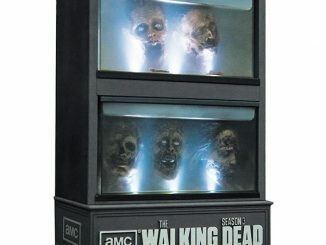 The Walking Dead-themed map set in the southeast region of the United States where players battle and scavenge for their very lives. 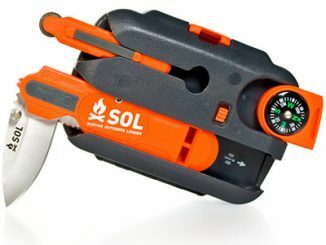 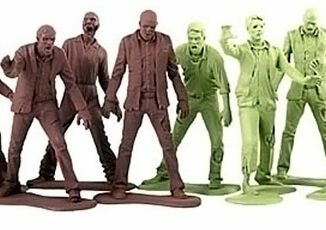 Contending for survival at every turn, gamers must not only fend off attacks from the living who compete for precious, limited resources upon which their survival depends, but they also must maintain their self-preservation from the unrelenting hordes of the undead that would feast upon them! 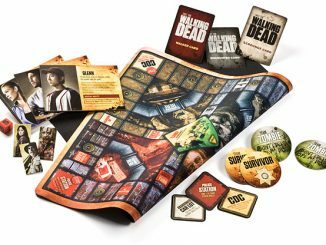 A deck of “Supply Cards” adds strategy, fun, and flavor to this classic tabletop game with The Walking Dead twist. 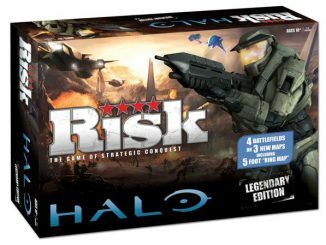 Gamers can expect a fast-paced game of attrition and survival, where the last man standing wins! 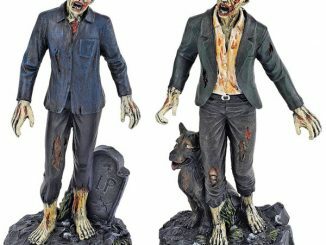 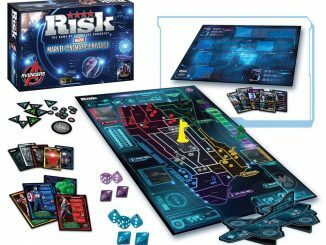 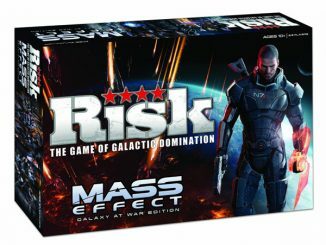 You can pre-order The Walking Dead Risk Board Game at Entertainment Earth for $49.99.